Through DaCast, furLifeLiving presents safe and secure live video streaming from their own site. Using embed and restriction features, they can offer tranquil pet cam footage to owners. 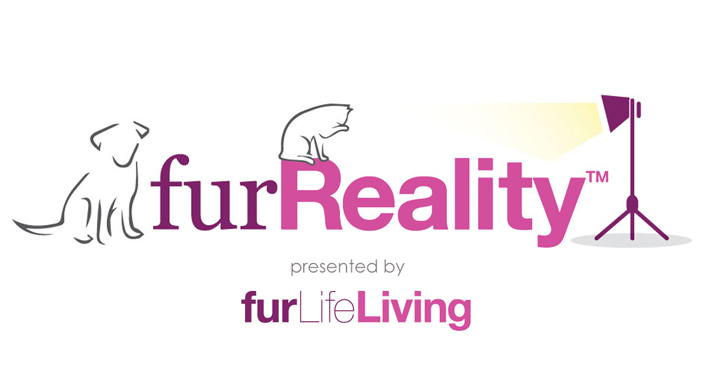 From a dynamic multi-cam approach, viewers can follow along with the pets in their journey around the house in this original furReality programming. Want to learn more about furReality and furLifeLiving? Visit their website.